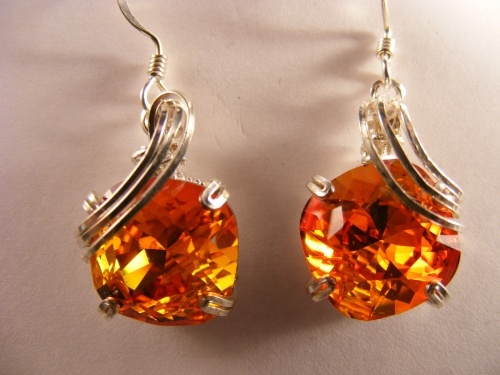 These gorgeous earrings will truly pop no matter what color your hair is. Sculpted in sterling silver these earrings hang with grace and elegance. Circa 1950 pieces.